The Western Australia Rugby Union (RugbyWA) is the governing body of rugby union in Western Australia, it was founded in 1893 and the inaugural 4 team competition commenced in 1895 with the I Zingari, Fremantle, Swans and Midland Junction Club's taking part. The WARU Senior Grade competition was contested from 1895 to 1913. The Rugby Football code went into recess in the west from the 1914 season until 1928 when 4 Clubs; Wanderers, Rangers, Wallabies and Fremantle revived the First Grade Club Competition. 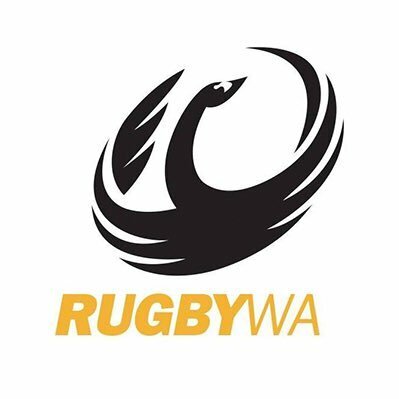 RugbyWA is a not-for-profit organisation run by its shareholding organisations – WA clubs and affiliated bodies (juniors, schools, referees, women's and country rugby). 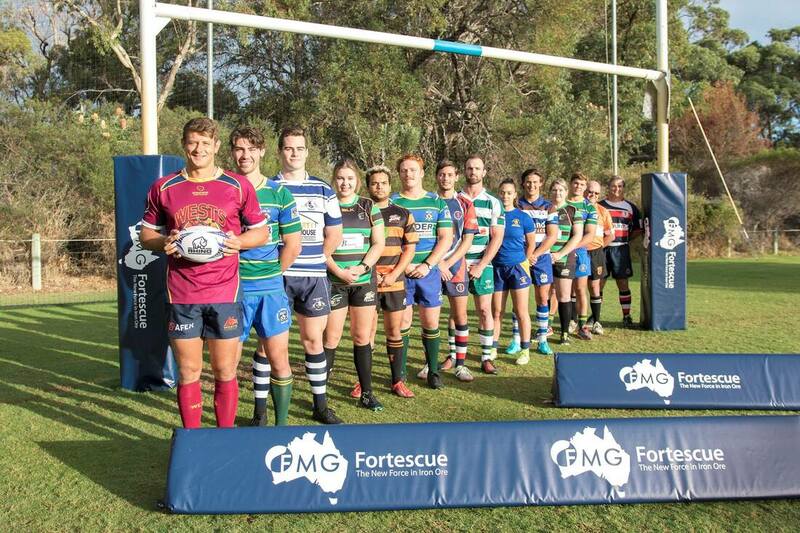 RugbyWA incorporates both Professional and Community Rugby. There is no private ownership of RugbyWA with profit generated re-invested into the game at all levels in Western Australia.